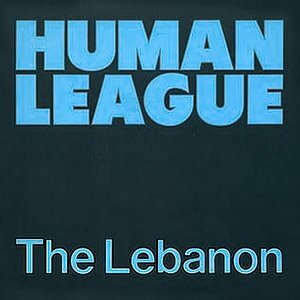 The Human League – The Lebanon – Official Music Video. 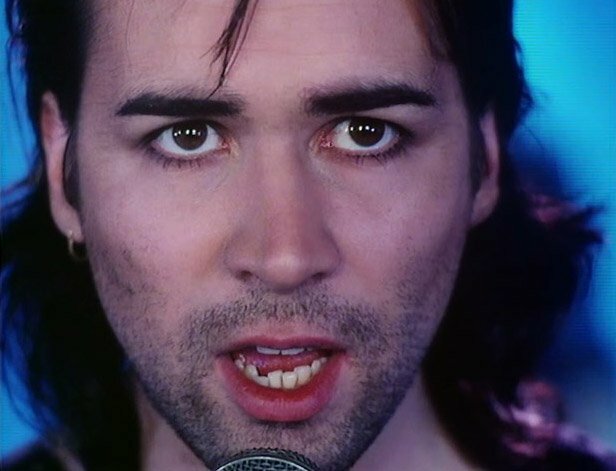 The song was written by group members Philip Oakey and Jo Callis. It was released as the first single from the group’s 1984 album “Hysteria”. 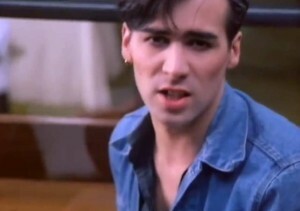 “The Lebanon” reached number 4 in Ireland and #11 in the UK singles chart.